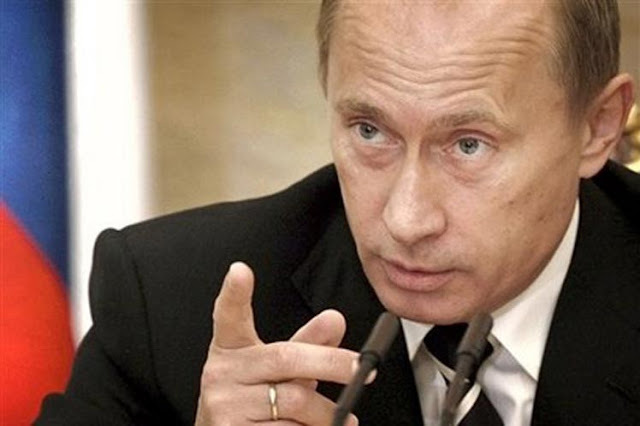 Moscow, June 7 (Prensa Latina) President Vladimir Putin predicted today a war without survivors, in the event of a war between Russia and the United States, in an interview with the American film director Oliver Stone. Putin, along with Stone, enjoyed the film Doctor Srangelove, produced in 1964 by director Stanley Kubrick, which shows a hypothetical possibility of a war between the two nuclear powers. Stone prepares the documentary Interview with Putin, where the declarations of the Russian president appear, and which will be shown in the program Showtime of the chain CBS, from June 12-15. No one could survive a conflict like that, Putin said in the exchange with Stone, who asked him if the United States could dominate in a 'hot confrontation' with Russia. Putin said last week that relations between Moscow and Washington are at their worst moment and said the decades-long basis for such ties was destroyed by the latest White House actions. The Russian president, during a meeting with leaders of the world's main media, at the 21st International Economic Forum in St. Petersburg, clarified, however, that he personally hoped for an improvement in those ties. Hope is the last thing we lose and we'll stick to it until we're taken to the graveyard, said Putin answering to Stone's question about the possible role of US President Donald Trump in improving those ties. Regarding the North Atlantic Treaty Organization (NATO), the head of state estimated that the bloc is now seeking a new enemy to justify its existence. The socialist bloc disappeared in Eastern Europe and the Soviet Union was disintegrated. So, what is NATO for? He wondered. That bloc, to justify its existence, constantly seeks an enemy, he said.